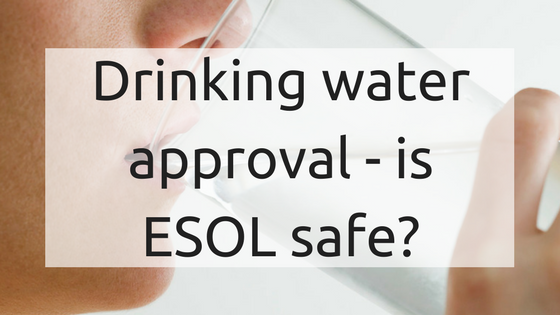 Drinking water approval – Is ESOL safe? 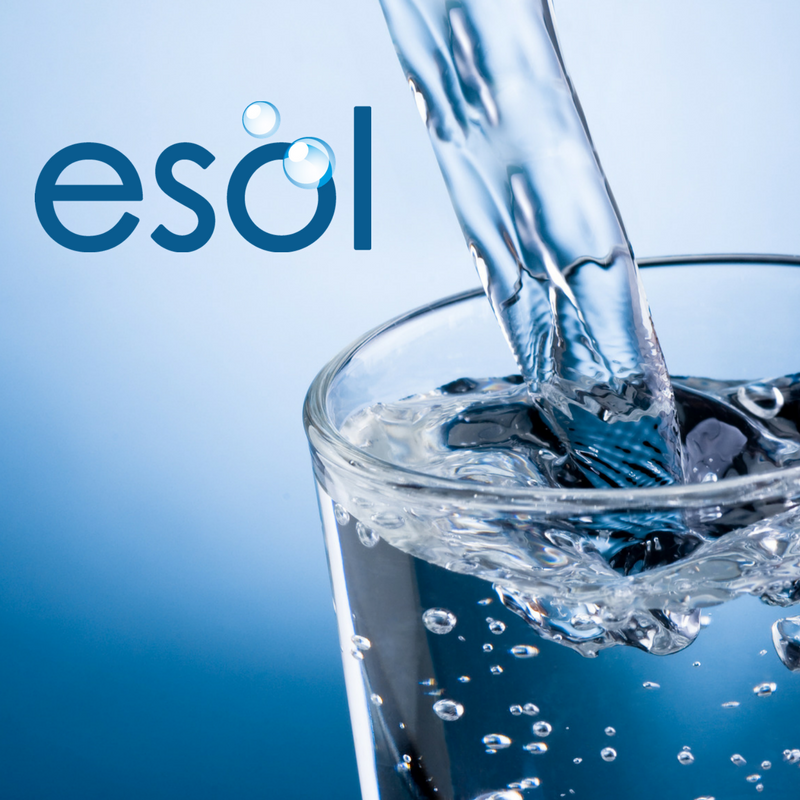 ESOL has been approved under regulation 31 of the Water Supply Regulations 2000 for use in public water supplies in the UK. Related content: "What is in my drinking water?" 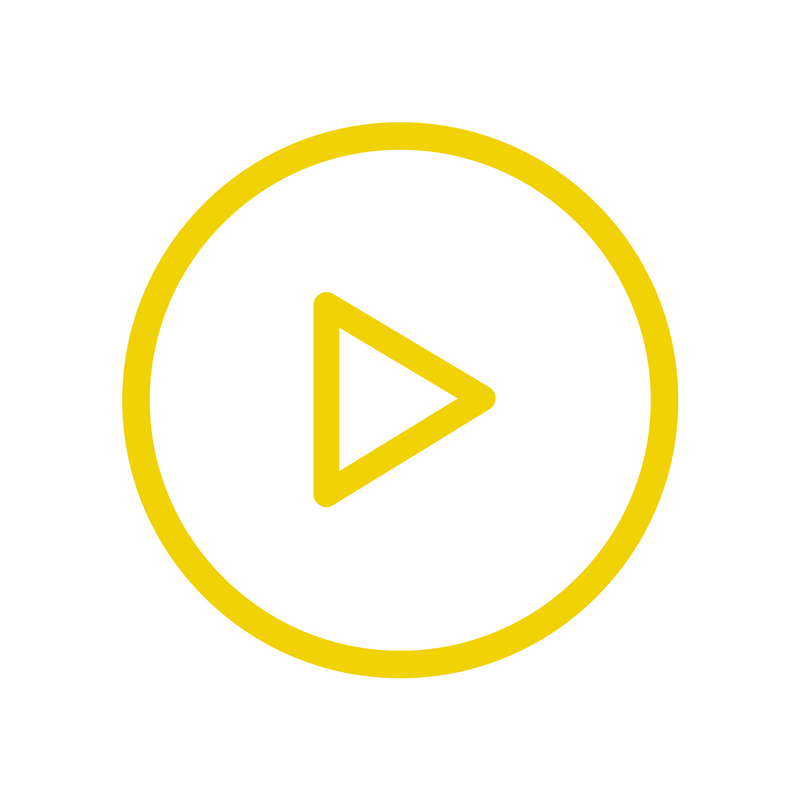 Do you have a questions about any aspect of ESOL disinfection?